Just wanted to post a quick follow up, we had a fantastic turnout at The Well! Thanks to everyone that attended & made this event a success. My advice: Post event follow up is critical…that’s where initial connections you make are solidified. A solid network is not built overnight: it takes persistence. It’s also a give and take, so pay it forward!! 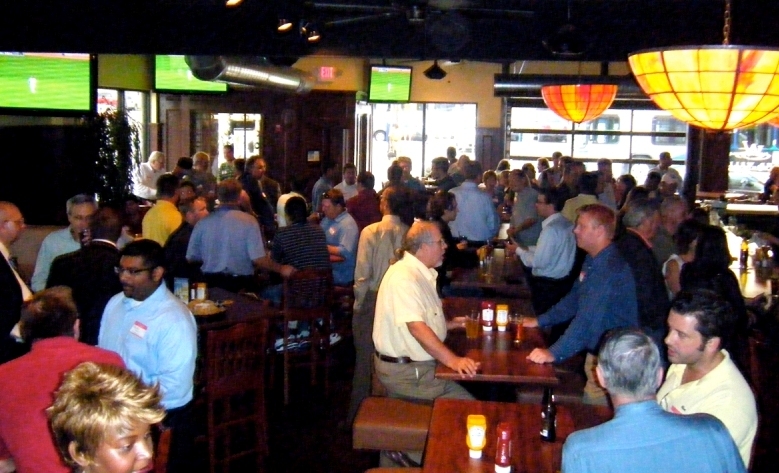 KC IT Professionals – Takin’ over The Well! If your company is interested in supporting the IT community, please contact me via Linkedin.